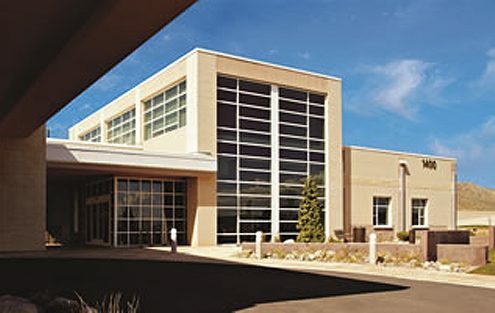 RPMI provided full project management services, including acting as the third-party scheduler (providing open book detailed scheduling for the builder, and communicating and integrating it with all parties). 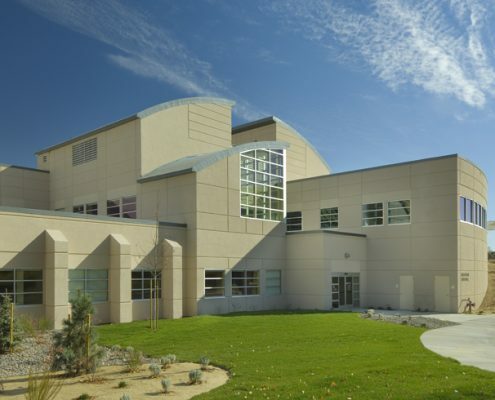 From budget and master plan support through the one-day / all patient’s relocation, this three level plus full basement hospital is unique in its structural design. 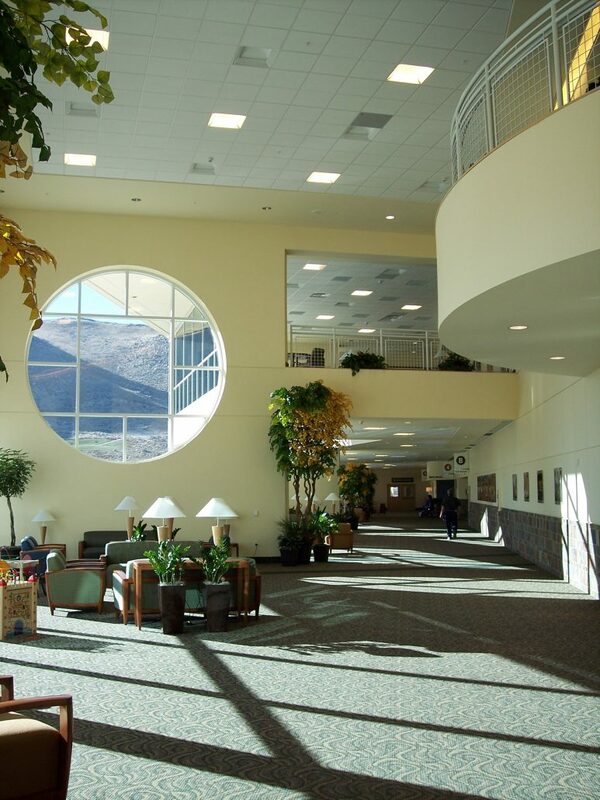 A 345,000 SF, four-level regional hospital with 134 private patient rooms, six semi-private rooms, 16 critical care beds, 27 surgical, eight cardiovascular, LDRP and pediatric beds, eight operating rooms, imaging, emergency room, helipad and an 18,000 SF central utilities plant. 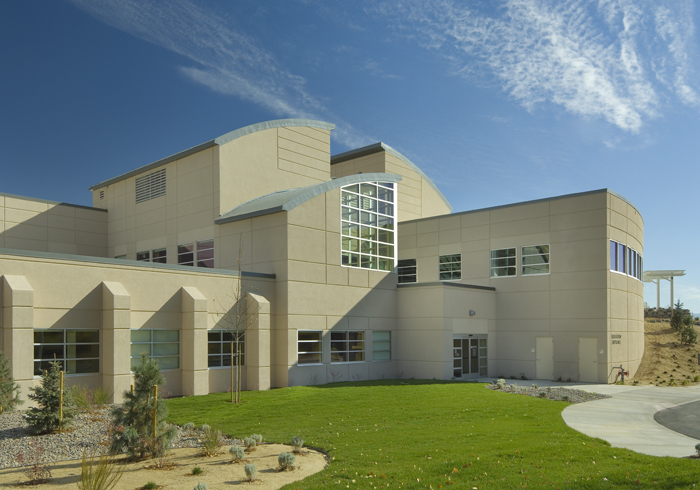 Built with full-height tilt-up walls, the shear forces are taken at the exterior face, leaving the interiors open and fully flexible for the remodel / renovation / repurposing that is common in healthcare facilities. 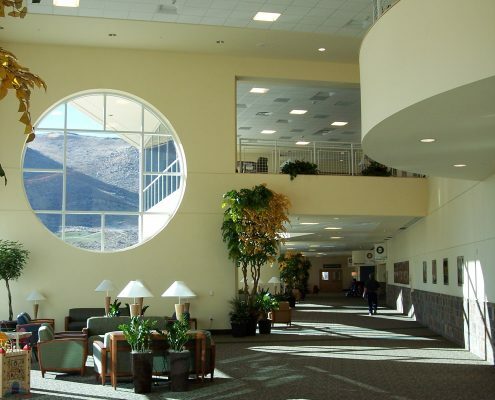 RPMI were asked to manage a number of other projects at this new campus, including the infrastructure and loop road, the surgery center, Carson Cancer Center (pictured), Sierra Hospital (also pictured) and a women’s health center, among others.